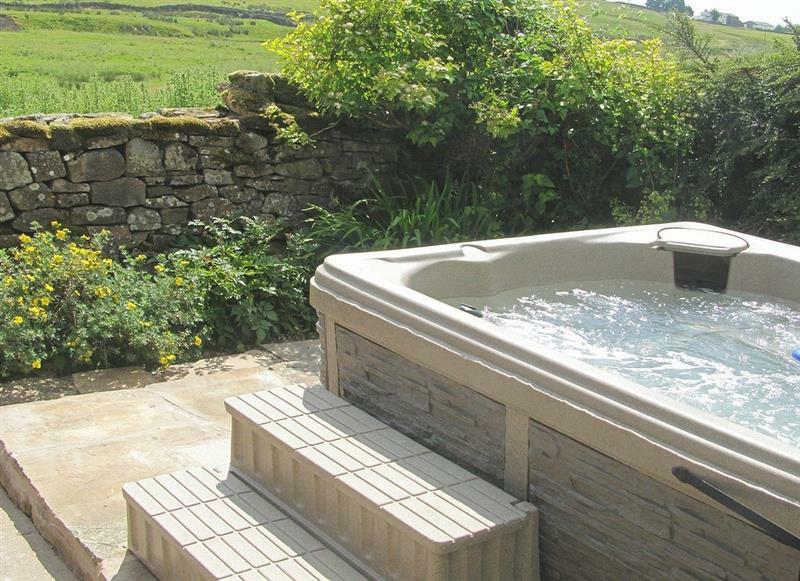 Wetherfell Cottage sleeps 5 people, and is 17 miles from Sedbergh. 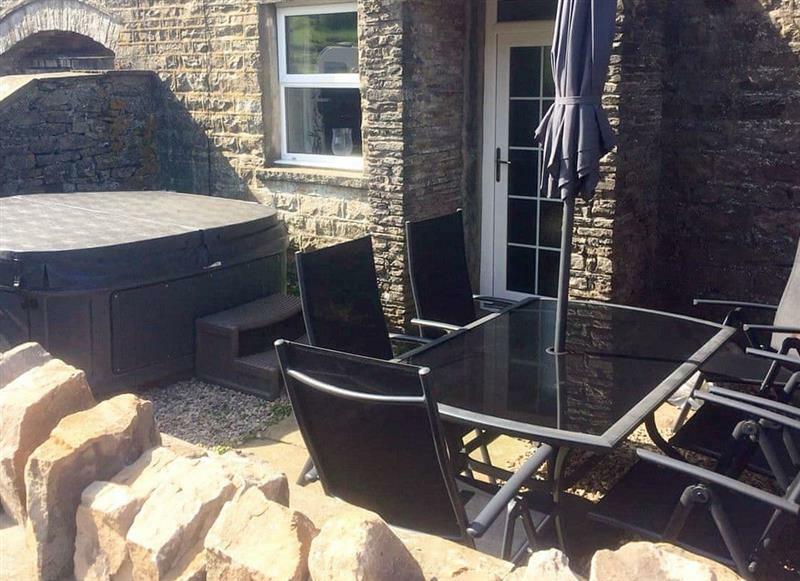 Mariners Cottage sleeps 7 people, and is 23 miles from Sedbergh. 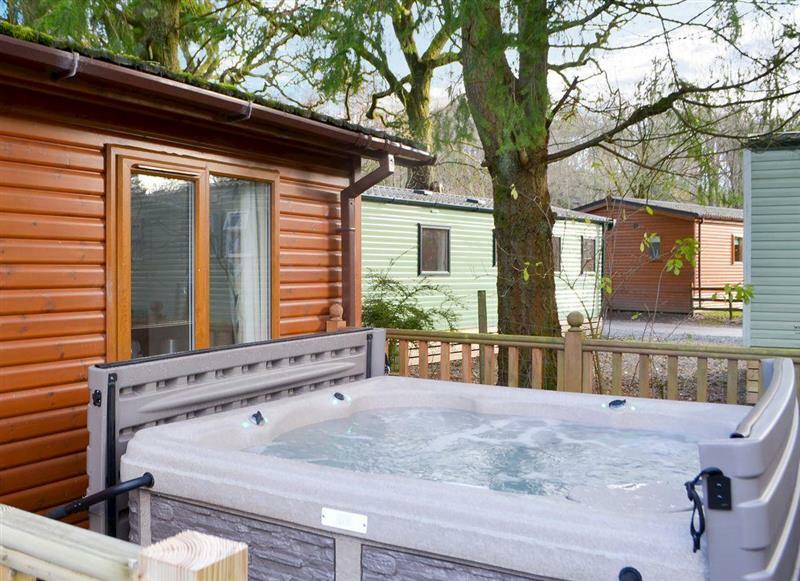 Westmorland Lodge sleeps 4 people, and is 27 miles from Sedbergh. 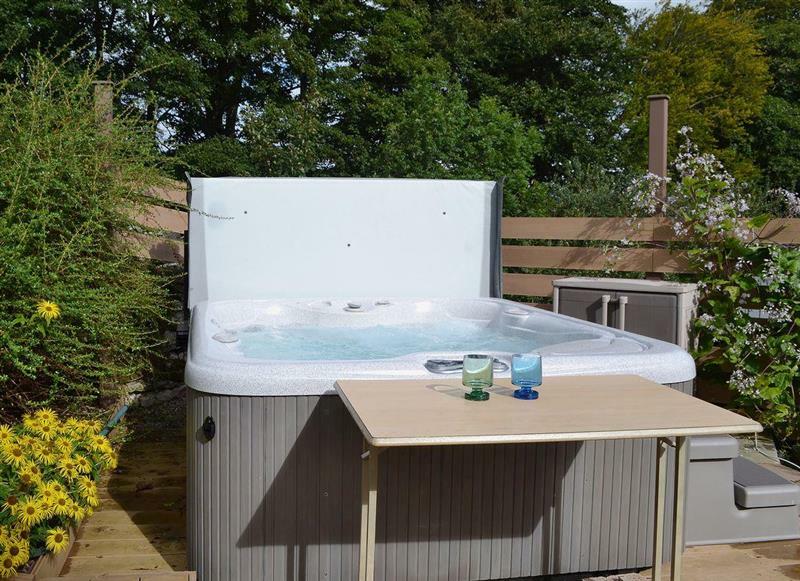 Bannerrigg sleeps 14 people, and is 20 miles from Sedbergh. 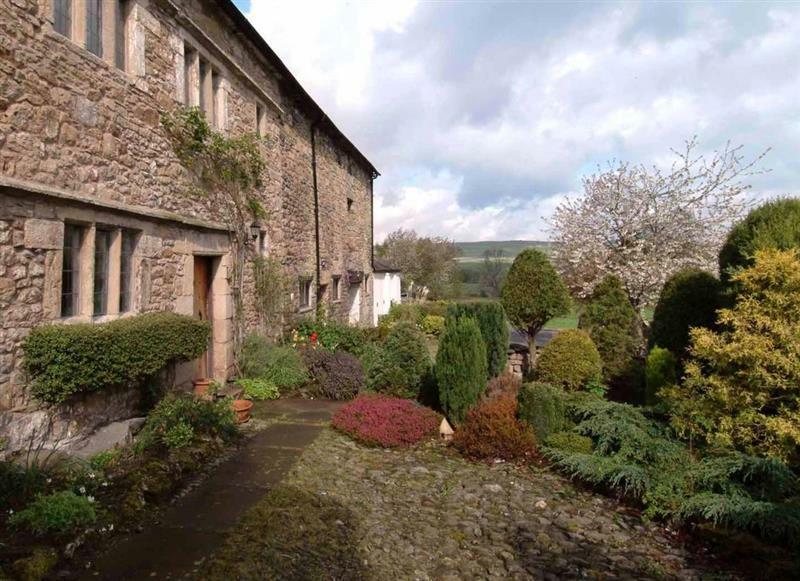 Knipe Hall sleeps 12 people, and is 26 miles from Sedbergh. 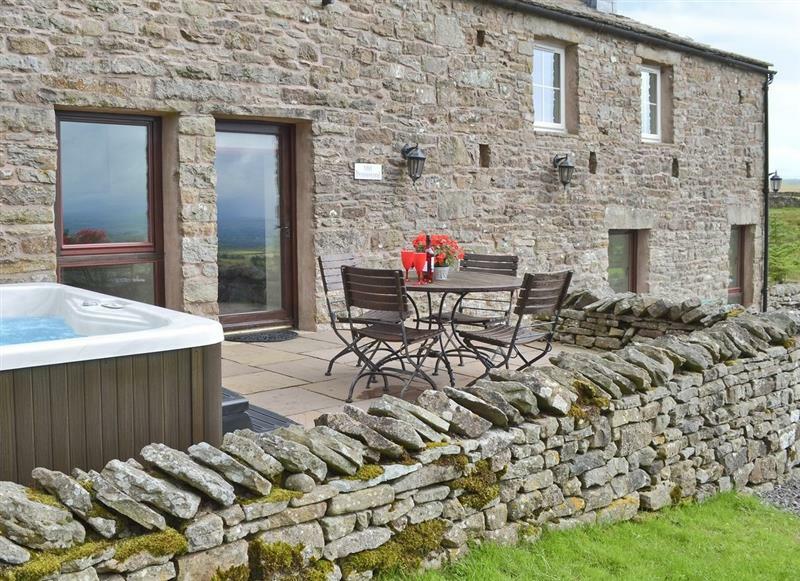 The Friary sleeps 16 people, and is 26 miles from Sedbergh. 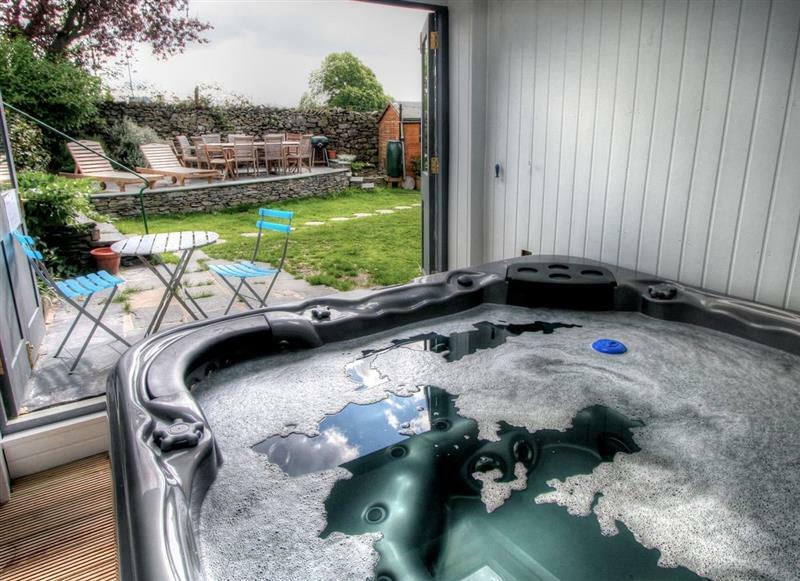 Borrowdale Cottage sleeps 2 people, and is 21 miles from Sedbergh. 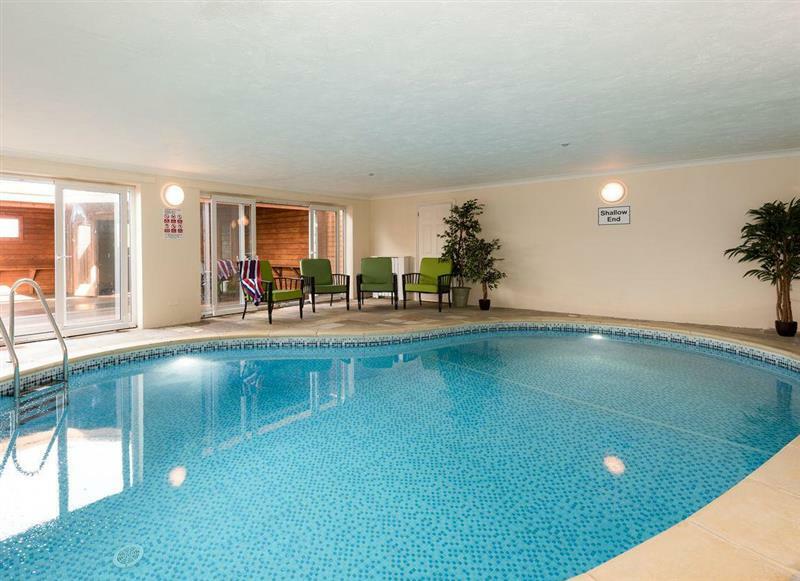 Old Pennistone sleeps 4 people, and is 27 miles from Sedbergh. 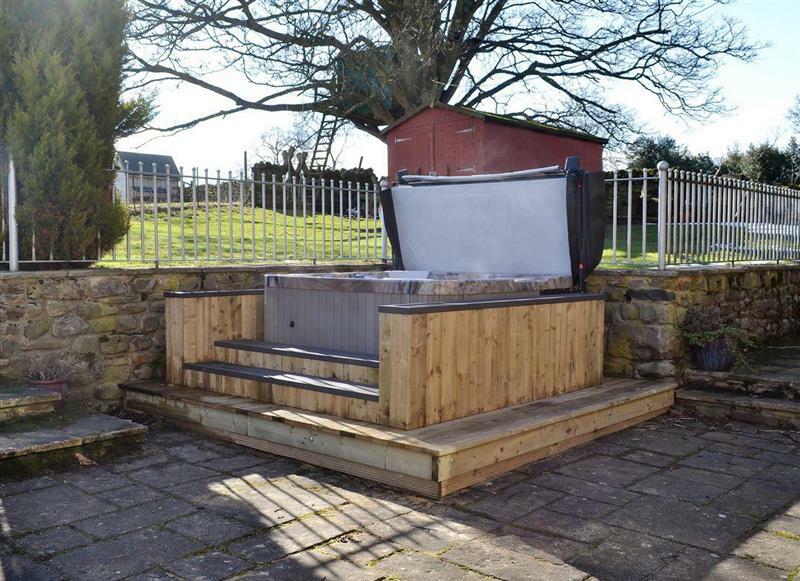 North Dean sleeps 10 people, and is 21 miles from Sedbergh. 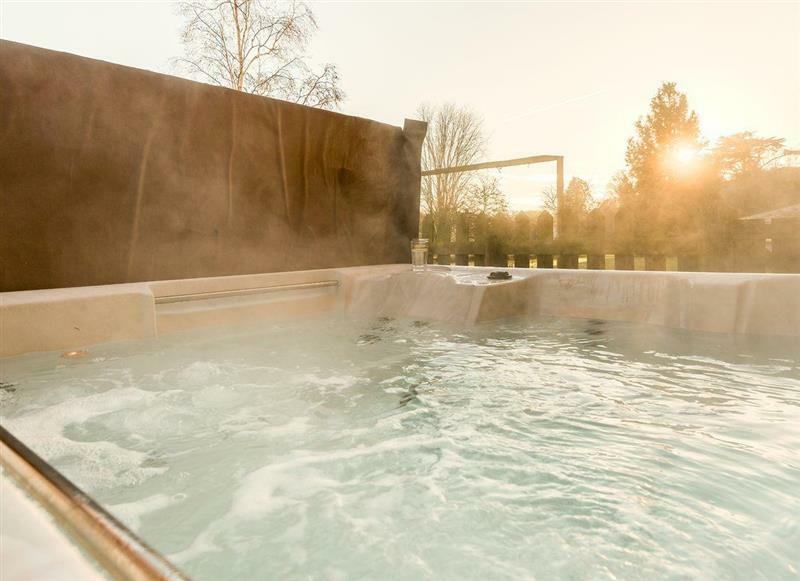 Edenhall Estate - Sala Cottage sleeps 6 people, and is 34 miles from Sedbergh. 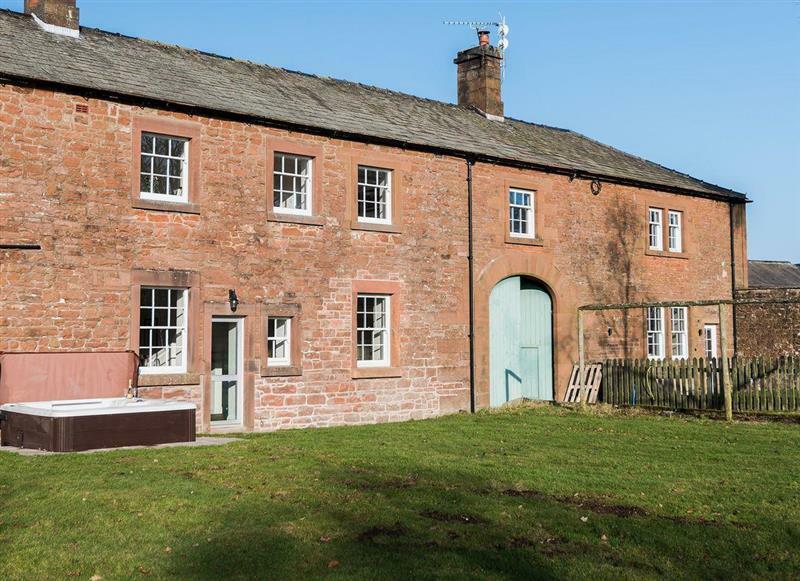 Low Shepherd Yeat Farm sleeps 10 people, and is 17 miles from Sedbergh. 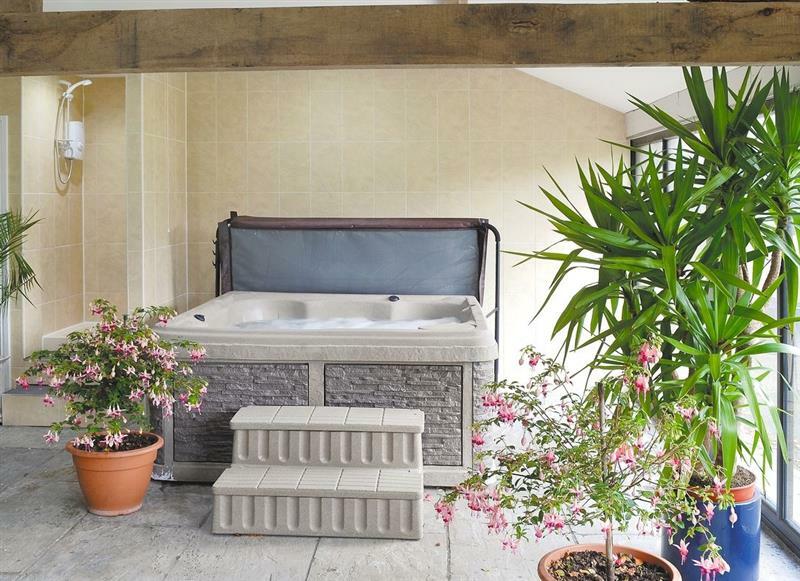 Gill Cottage sleeps 8 people, and is 18 miles from Sedbergh. 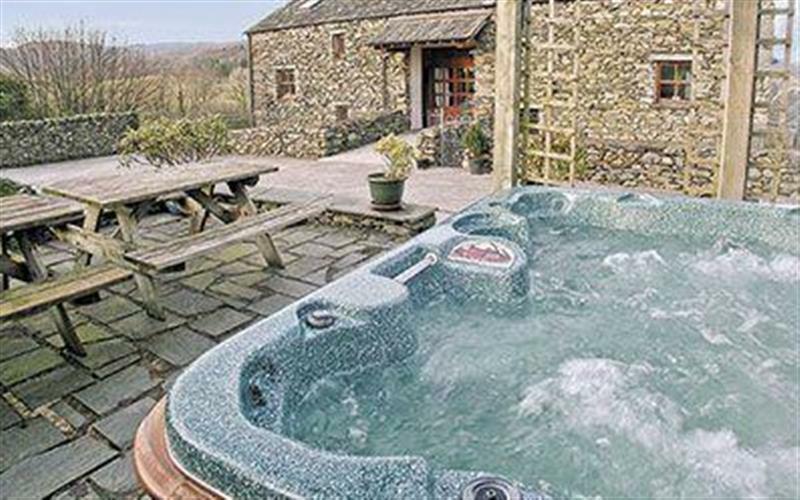 Edenhall Estate - Kiri Cottage sleeps 4 people, and is 34 miles from Sedbergh. 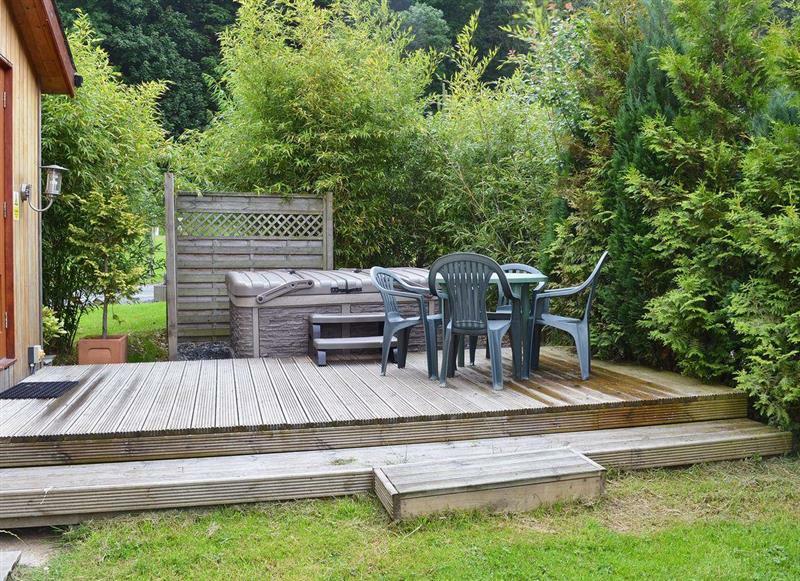 Wood View sleeps 10 people, and is 32 miles from Sedbergh. 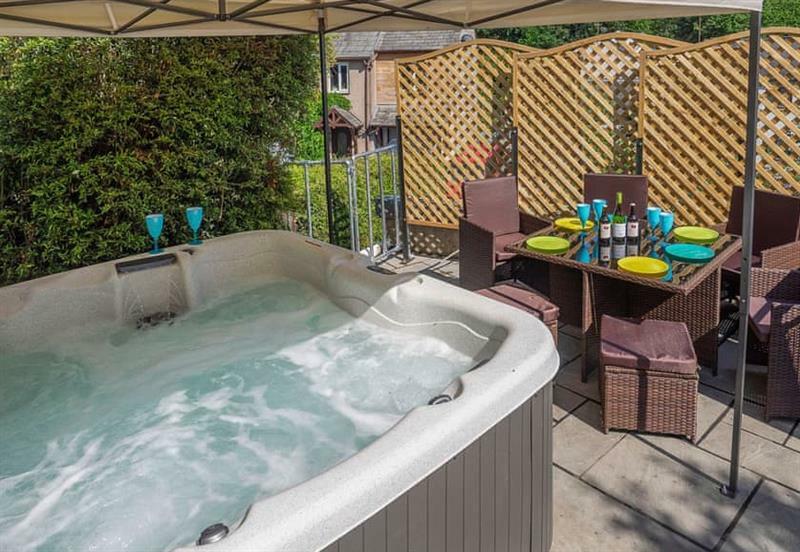 Ornella View sleeps 10 people, and is 33 miles from Sedbergh. 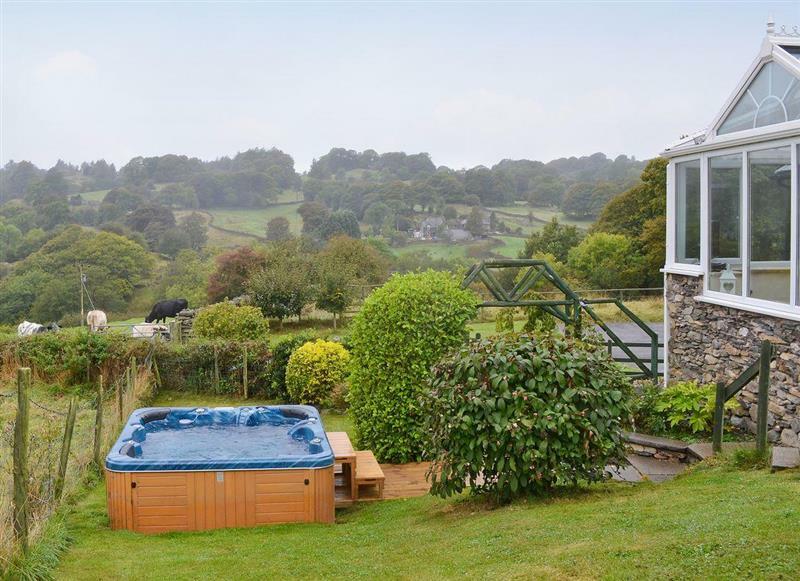 Coniston 5 sleeps 4 people, and is 21 miles from Sedbergh. 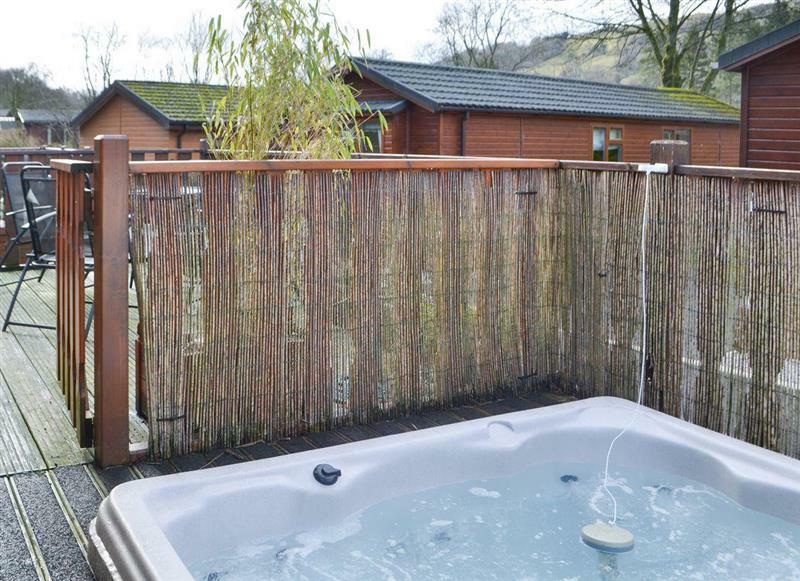 Brotherswater Lodge sleeps 4 people, and is 21 miles from Sedbergh. 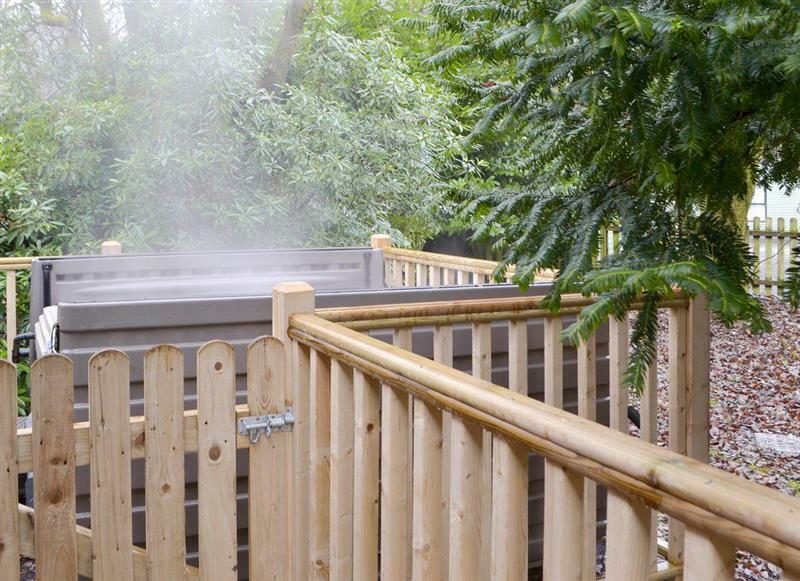 Bowness Lodge sleeps 4 people, and is 21 miles from Sedbergh.